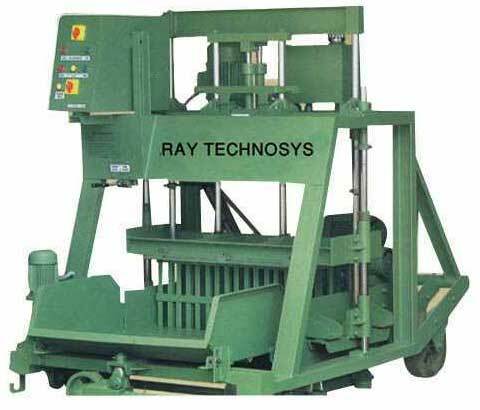 We are one of the most sought after Manufacturers, Exporters and Suppliers of the excellent and performance oriented Block Making Machines. 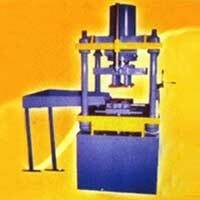 We are flexible in offering Block Making Machines inclusive of Interlocking Block Making Machine and Hollow Block Making Machine. 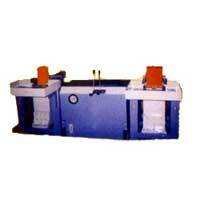 Our pool of experts makes sure that the range is as per the international standards. 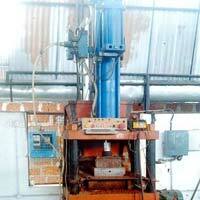 We bring forth well constructed Cement Block Making Machine for the clients. 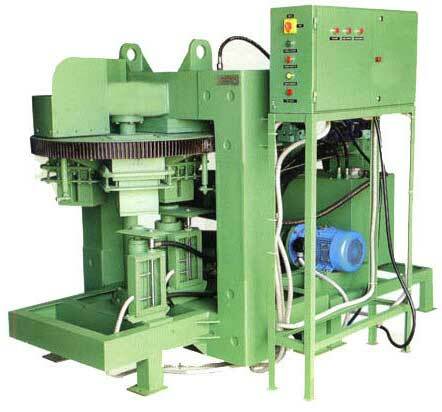 Easy to operate, our Cement Block Making Machine generates well blended mortar using cement, soil and water. 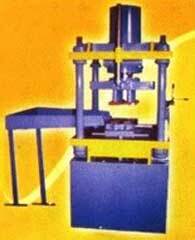 The Cement Block Making Machines are portable and create different varieties of size, shape, and pattern. 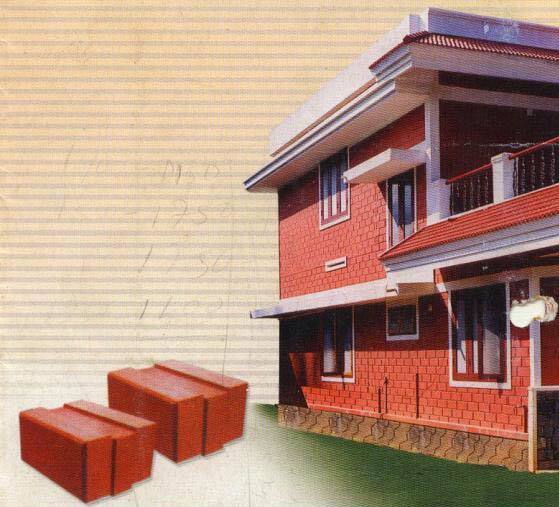 We are specialized in providing Soil Block Making Machine to our customers. 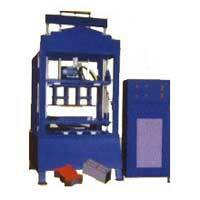 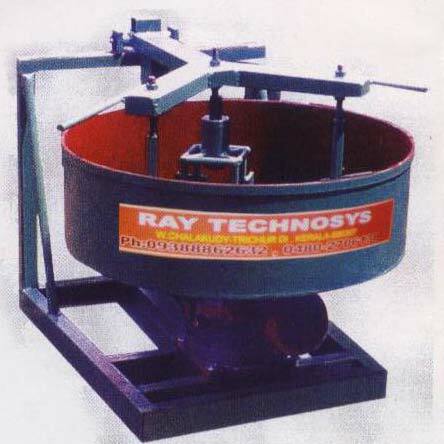 The Soil Block Making Machine is available in different models and it creates smooth finish blocks. 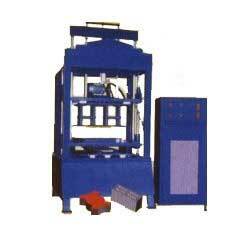 The Soil Block Making Machine is used for vlock construction. Our clients can avail it at competitive price range. 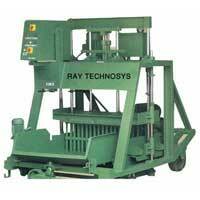 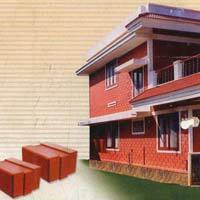 We are counted amongst the prominent Manufacturers, Exporters and Suppliers of Soil Interlock Block Making Machine. 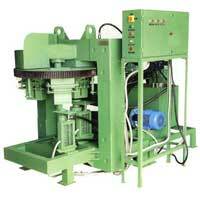 The Soil Interlock Block Making Machine produces blocks that are void free denser. 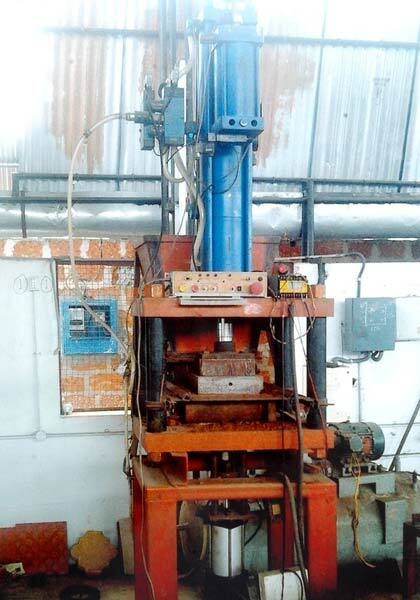 Used for construction purposes, our Soil Interlock Block Making Machine is safe to operate and delivers high efficiency.